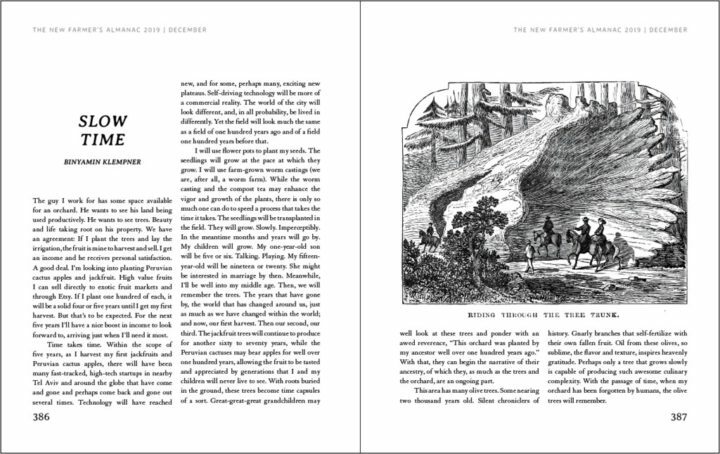 Spread from the New Farmer's Almanac Volume IV, published by Chelsea Green. Farmer’s almanacs, yearly compendiums of weather predictions, astrological calendars and more, have long been a fixture of rural New England life. The Old Farmer’s Almanac and Farmer’s Almanac have been printed for centuries out of New Hampshire and Maine. The New Farmer’s Almanac honors that geographic legacy — the group that puts the book together is based in Maine, and the almanac is published out of Vermont — but it looks a little different from its predecessors. Instead of weather forecasts and planting charts, the New Farmer’s Almanac is filled with essays, stories and art from a diverse array of farmers across the country. Severine von Tscharner Fleming, who owns Smithereen Farm in Pembroke, was in San Francisco when she came across archived copies of the Poor Richard’s Almanac, Benjamin Franklin’s publication that ran for two decades in the mid-1700s and is often considered the progenitor of the almanac form. Between the weather predictions and humorous anecdotes, von Tscharner Fleming was struck by the quietly subversive nature of Franklin’s publication. The Old Farmer’s Almanac and Farmer’s Almanac are still in print, but von Tscharner Fleming started thinking about how to update the almanac for the modern farming community while embracing the radically communitarian spirit of the form. “The whole question of having a literary platform within the farming community, actually by farmers, seemed really good,” she said. Von Tscharner Fleming is a member of the Greenhorns, a Maine-based organization that started in 2008 to attract a new generation of farmers to the profession. Their outreach efforts include holding workshops, making documentary films, blogging and hosting a radio show. 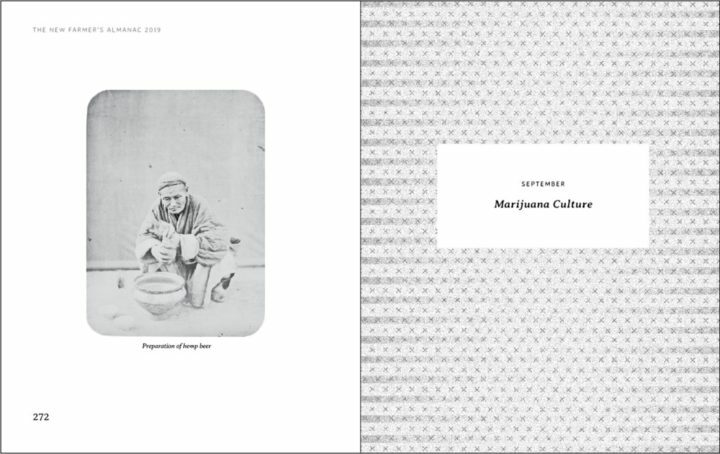 That publisher was New England-based Chelsea Green, and with their support along with the Greenhorns’s connections to the farming community, the biannual New Farmer’s Almanac was born. Von Tscharner Fleming stepped up as its editor in chief, and the first volume was published in 2013. The New Farmer’s Almanac is still divided by month and includes a celestial calendar, but the primary difference between the New Farmer’s Almanac and its older counterparts is that it eschews weather predicting in favor of more storytelling. While the funny anecdotes, essays and art filled the space in between the forecasts and farming tips in the old almanacs, they are the meat of the New Farmer’s Almanac. Julia Shipley, a writer based in Craftsbury, Vermont, has contributed to the New Farmer’s Almanac and writes for the Old Farmer’s Almanac. She says both are “valuable,” and both “[occupy] an important place in our cultural life,” but the New Farmer’s Almanac is more liberal and experimental with the form. 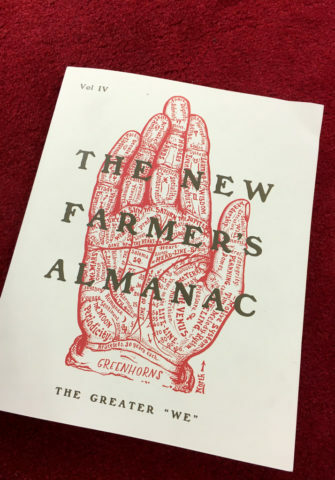 The Greenhorns just wrapped up Volume IV of their New Farmer’s Almanac, which is prepared for the year 2019. It will be released Jan. 21 and is available for pre-order on the Greenhorn’s website and is expected to be available for purchase at select locations. 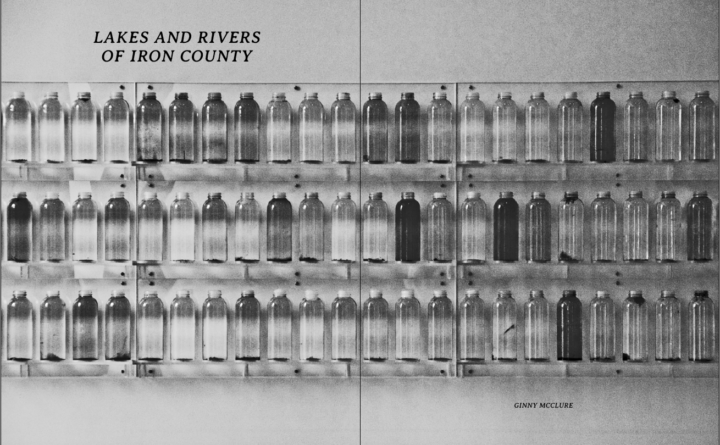 Like the previous editions, Volume IV is filled with poems, personal narratives, art and historical essays all centered around the farming experience. But the latest edition also shows just how much the project has transformed since it started. The first New Farmer’s Almanac was printed on newsprint-like paper and had a hole in the corner — “to hang on a hook in the outhouse,” von Tscharner Fleming explained. 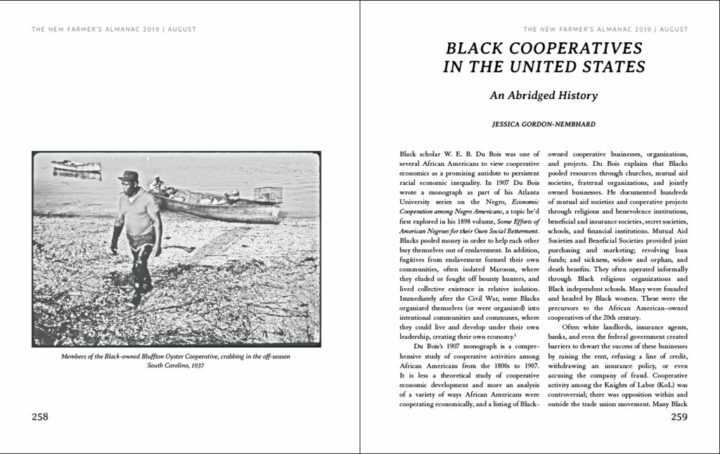 The new edition is larger and more sleekly produced, and the pages are printed on thicker, whiter stock. The contributors, however, are never constrained by the theme. Adam Huggins, who hosts the podcast Future Ecologies and works on ecological restoration projects that involve “propagating native plants and growing food” on Galiano Island in British Columbia, said he was not even aware of the theme when he wrote his essay about indigenous land reparation. Huggins has contributed either art or writing to every edition of the New Farmer’s Almanac since it started in 2013 — he responded to a call for contributors after meeting the Greenhorns at that year’s Common Ground Fair. Perhaps the greatest difference between the New Farmer’s Almanac and its predecessors is in its multiplicity. Instead of having one voice dictate the forecast for the year, the New Farmer’s Almanac grows organically from the voices of the farmers that contribute to it.